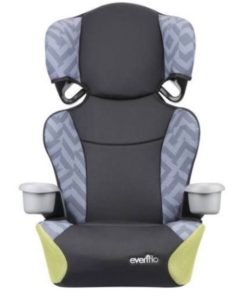 Hurry over and grab this Evenflo Big Kid Sport High Back Booster Seat for just $19 (Retail $59.97)! This is available in two colors for in store pick up at Walmart only. Hurry over to get yours before they sell out.